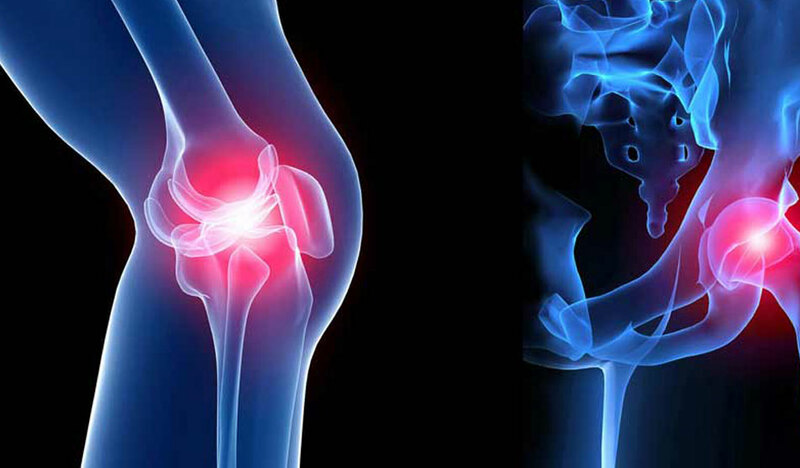 Our Orthopedics center of excellence features world-class amenities and a highly qualified team of medical experts. We treat a wide range of musculoskeletal disorders and injuries. From backache to joint pain treatments, we are fully equipped to help you resume normal life as seamlessly as possible. Dr. Prabodhan completed his MBBS from the Seth G.S. Medical College & King Edward VII Memorial Hospital, India, in 2005. Subsequently, he went on to acquire his Masters of Surgery (M.S) in 2010 and in 2012 was awarded the title of Diplomate of National Board (DNB) in Orthopedics from the same college. In 2011, Dr. Prabodhan was certified by the Educational Commission for Foreign Medical Graduates (ECFMG) in clinical skills and knowledge. In 2013, he acquired multiple fellowships from the US, Canada and South Korea including: • International Visiting Fellowship at the Stanford University Medical Centre, USA in Adult Reconstruction & Sports Medicine • Clinical Observership at Mount Sinai Hospital, Canada in Revision Hip & Knee Arthroscopy • Clinical Fellowship at Hallym University Medical Centre, South Korea in Computer Navigated Hip and Knee Arthoplasty & Minimally Invasive Surgery Dr. Prabodhan held multiple positions at the Seth G.S. Medical College & King Edward VII Memorial Hospital as a Registrar as well as Senior Registrar in Orthopedics and subsequently took on the role of Assistant Professor in Orthopedics. 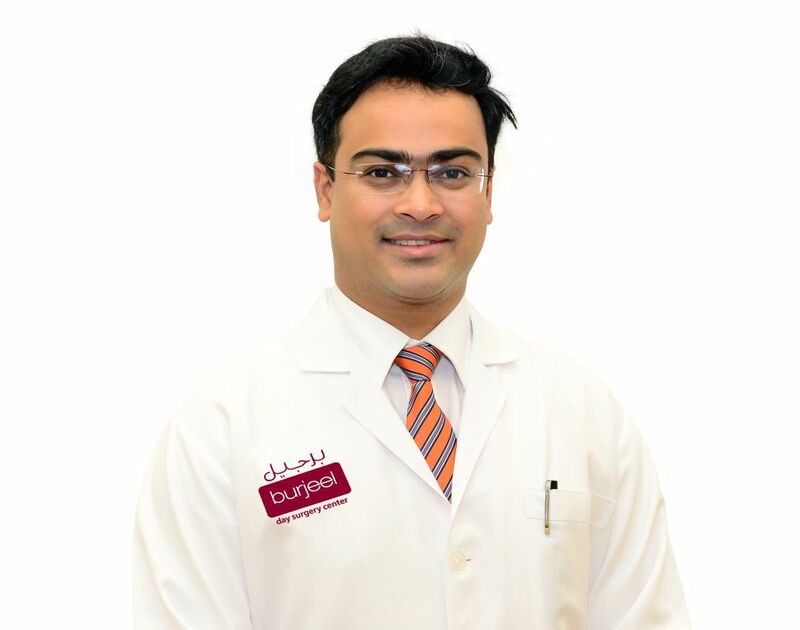 He specialises in lower limb reconstructive surgery and on cases of neglected trauma, hip – knee arthroscopy, complex trauma and shoulder arthroplasty. Dr. Prabodhan acquired specialty trainings & attended workshops in Orthopedics across the US and India. He has also participated in International conferences as a speaker and participant in the US, South Korea and India. Additionally, Dr. Prabodhan has authored & co-authored a number of research papers which have been published in renowned medical journals.. ... Read more..